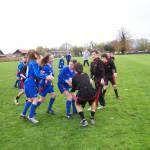 Please view the resources for information on Athletics clubs in Norfolk. Diss Infants set the pace in speedstack! Diss Infants have set the bar in the virtual speedstacking competition, witrh all classes completing the 3-3-3 challenge. Well done to all the students, a great performance. 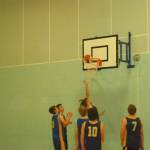 Fram shoot to success at U16 Basketball!